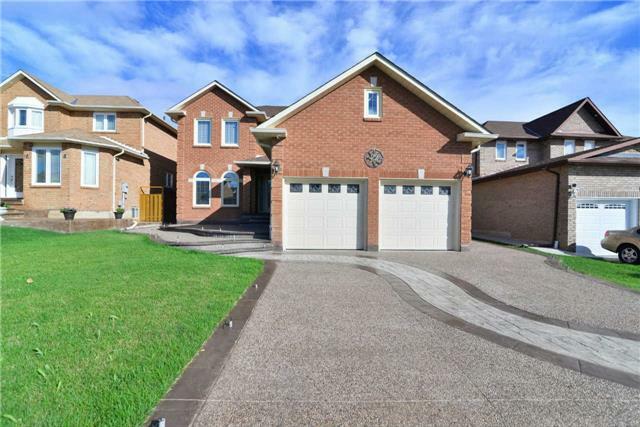 I have listed a new property at 200 County Court Blvd in Brampton. Excellent Opportunity To Own An Established & Profitable Business. Wellness And Rehab Center At Very Busy Location. Newly Renovated , Very Clean & Great Income Producing Business. In Total 7 Rooms And 2 Standing Showers.